Solve Problems. Unlock Growth. Innovate. 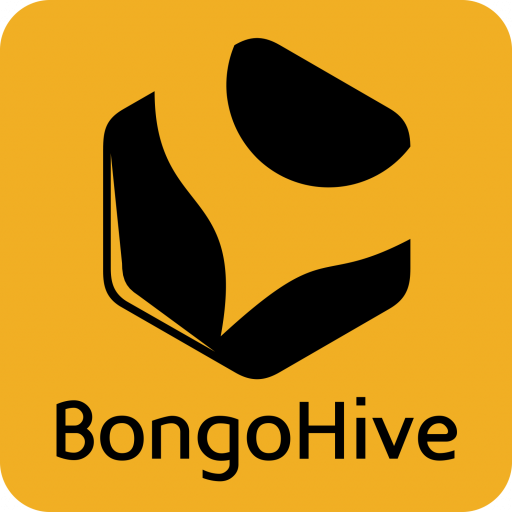 BongoHive Consult exists to solve challenges. Our hive of great minds brings entrepreneurial thinking into corporate organizations to create solutions, inspire & delight. Making anything possible. Do you have a business problem you need to crack? Would you like to create a new product your customers are guaranteed to love? Do you want your company to be more digitally cutting edge than your competition? Do you need to bring an exciting, unique tech idea to life? Is there a skills gap within your business? Do you need to improve the visibility of your brand?